An inspired new way to make your money work for you is being introduced via the 'Acres: Build Your Own Real Estate Empire!' project on Indiegogo. 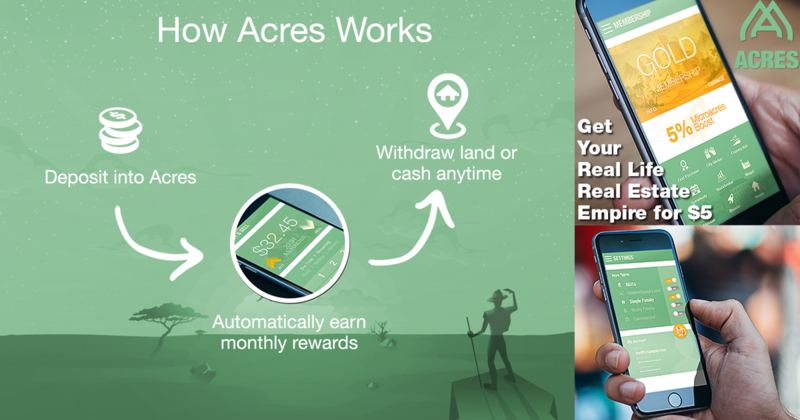 The team behind this campaign is crowdfunding to bring their Acres mobile land banking app to market. 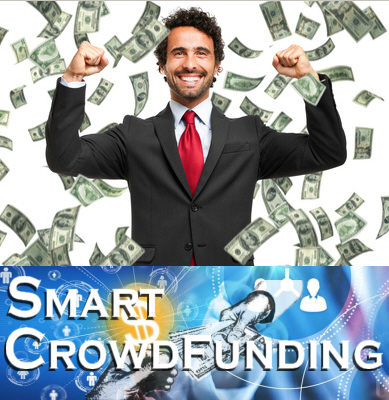 Los Angeles, California , June 29, 2016	(Newswire.com) - ​Acres, an inspired new way to invest in real estate, is being introduced to the public via a crowdfunding campaign on Indiegogo. This campaign has a funding goal of $25,000, which needs to be raised in order to bring the Acres App to market. 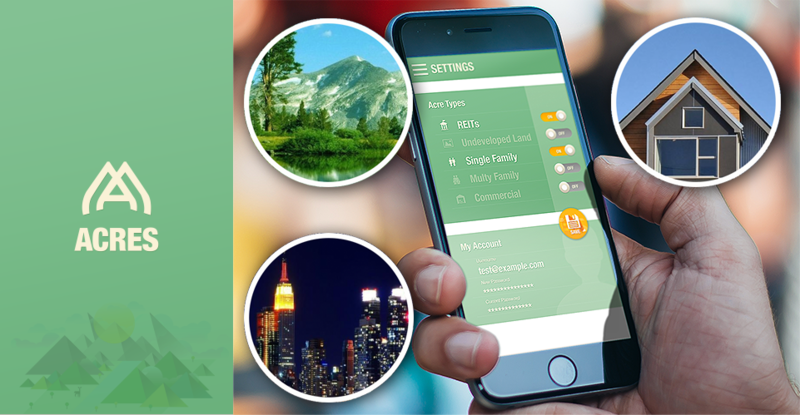 Everyone knows how lucrative investing in real estate can be, and now the creative minds at Acres are giving members a brand new way to build their own real estate empire with the world’s first mobile land bank. 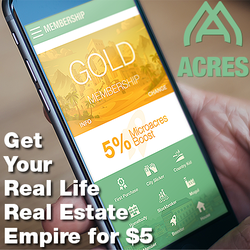 The Acres app is easy to use and gives investors the opportunity to get into real estate for as little as $5. A member simply deposits cash into microacres to start building their real estate empire every month via automated purchases. They then get rewarded monthly with more microacres, and can withdraw their investment at any time in the form of cash or a land deed. The team at Acres has been working very diligently on all of the essential groundwork for their mobile land banking App. They are now ready to begin the process of bringing the Acres App to market which is why they have launched their Indiegogo campaign, and hired a team of crowdfunding specialists to help them spread the word. The Acres team has a projected Beta Testing date of September 2016, which should give them sufficient time to iron out any possible bugs before their full launch in December 2016. As an added bonus with this campaign, the team is offering campaign supporters the amazing opportunity to pre-order various amounts of microacres at different membership levels, and at a substantial discount. They are even rewarding campaign supporters with bonus microacres simply for being early supporters. Full details can be found on their Indiegogo campaign page. 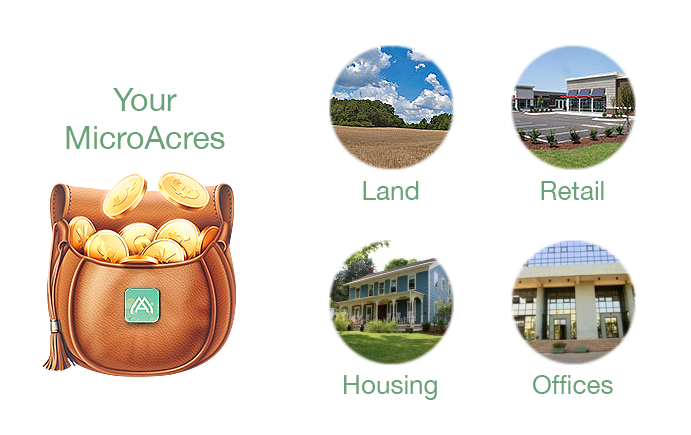 "Land banking with Acres is safe and easy. We handle all the hassle of land ownership for you. We complete a lengthy due diligence process on every parcel of land, negotiate the best price, and then manages the land on your behalf. The value of land only goes up over a period of time, virtually guaranteeing that you'll get a better rate than the 1% a high-yield savings account can offer. " Acres is the brainchild of founder Adam Link who describes himself as a serial entrepreneur, having co-founded three companies, including a fintech company. He is an angel investor in a number of tech-focused start-ups as well as a landlord and land owner. He uses his background in finance and programming to bring the Acres App to life. We are a team of dedicated professionals who love to help crowdfunders succeed with their campaigns! Cryptoconomy Summit announced that their inaugural event, originally scheduled for March 28-29, will now be held May 10-11, 2018. It will still be held at the Tampa Convention Center in the port city of Tampa, Florida. The Cryptoconomy Summit brings the biggest names in cryptoeconomics together at the Tampa Convention Center March 28-29, 2018.